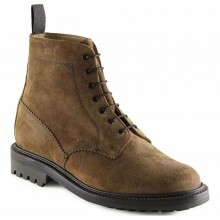 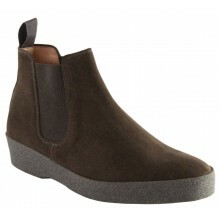 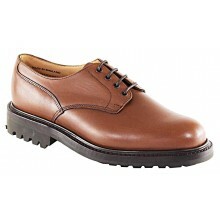 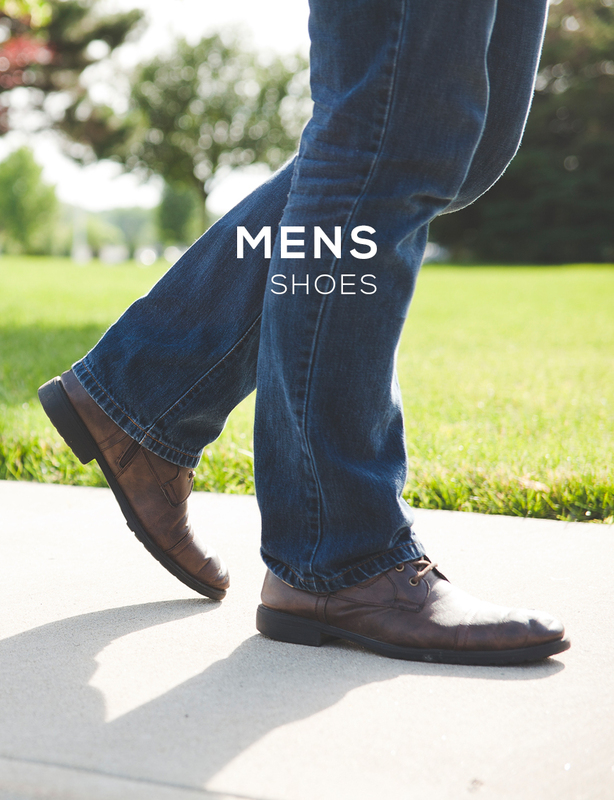 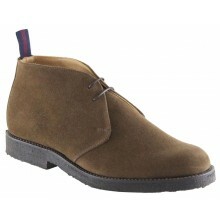 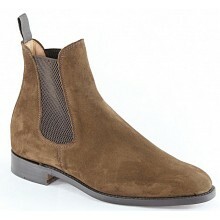 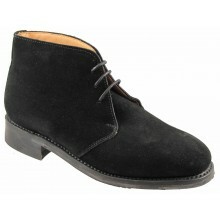 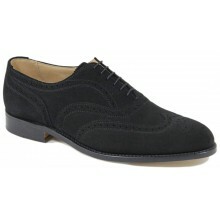 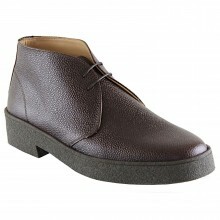 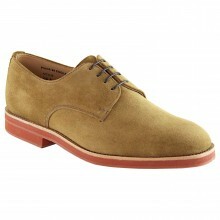 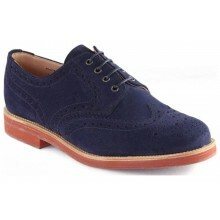 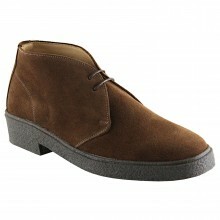 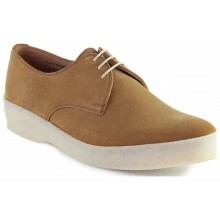 View our wide range of mens Sanders shoes only at Shoes International. 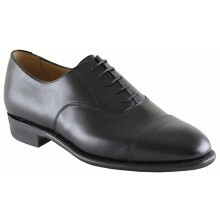 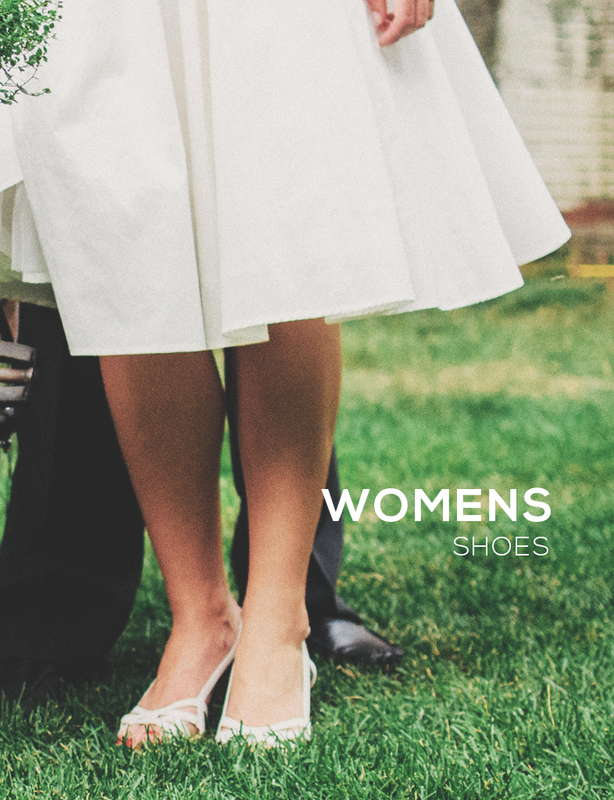 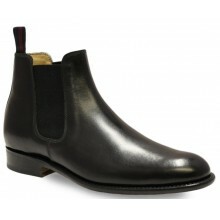 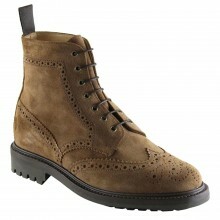 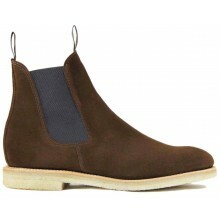 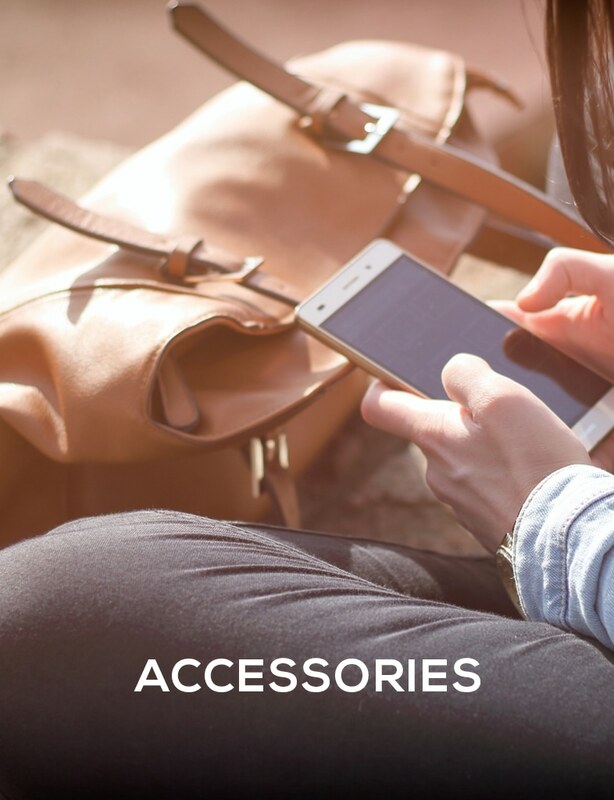 Sanders have a fine reputation for developing a range of mens footwear to cover a Gentleman's requirements. 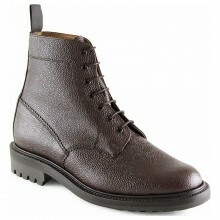 Sanders & Sanders Ltd have being awarded the coveted Quality Assurance accreditation. 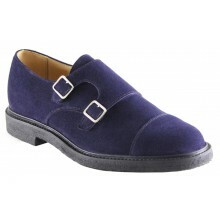 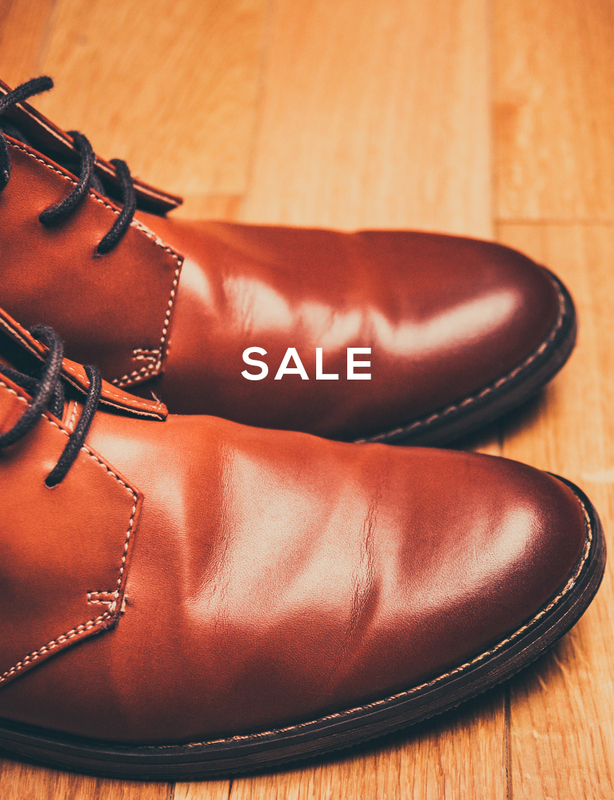 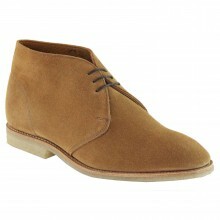 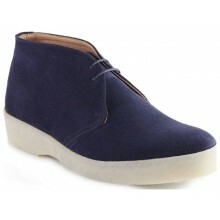 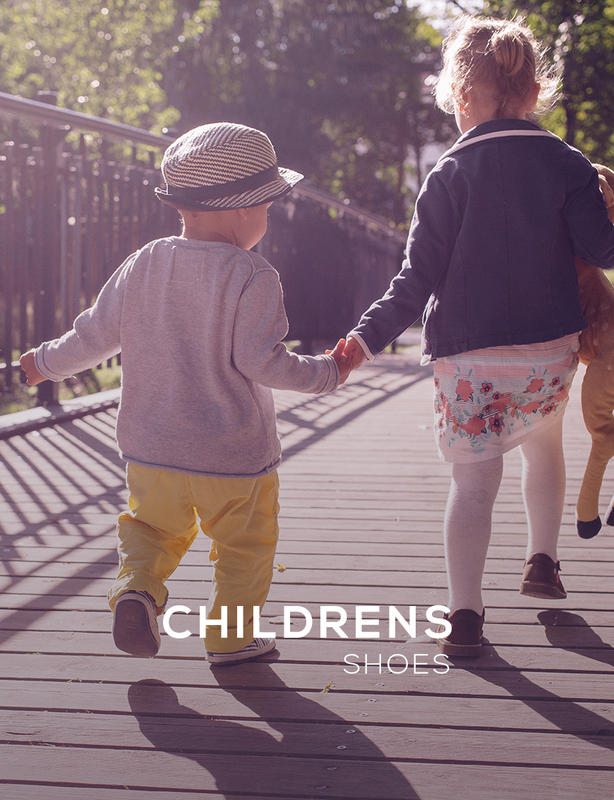 All Sanders Mens Shoes come with our famous 'Price Pledge' and FREE UK DELIVERY.